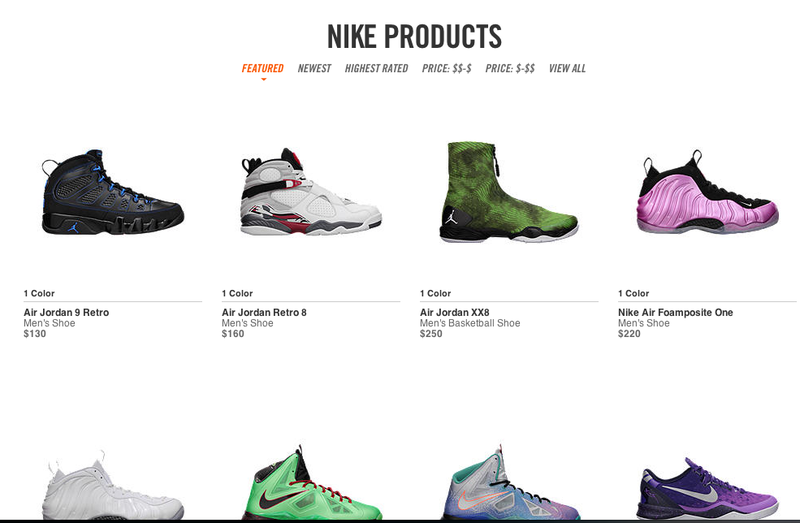 Nike has restocked all fo 2013’s limited releases in their “heatwave” restock. This includes Foamposites, Area 72, Easter releases, Christmas releases, Black History Month etc. as well as signature limited releases such as the KD V “Aunt Pearl”, LeBron X Cutting Jade and Kobe 8 “Playoffs”.